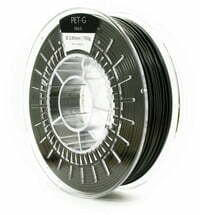 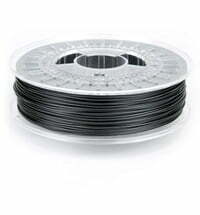 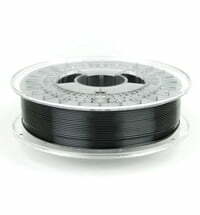 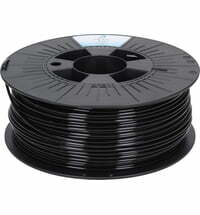 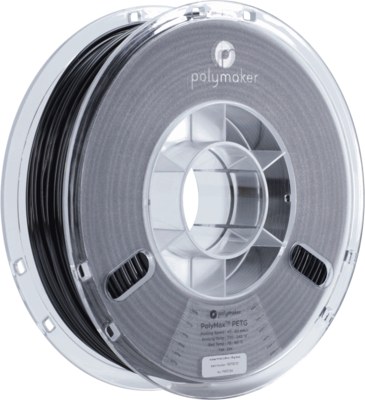 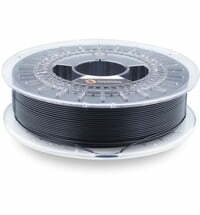 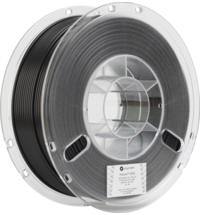 PolyMax ™ is a series of advanced 3D printing filaments made with Polymaker's nano-reinforcement technology that deliver exceptional mechanical properties and print quality. 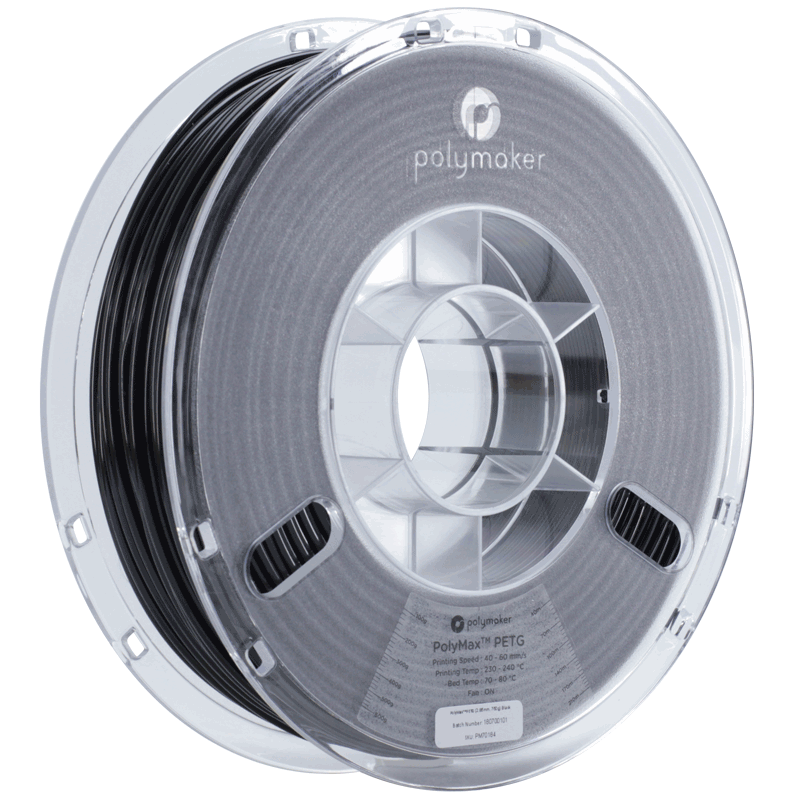 PolyMax ™ PETG offers better mechanical properties than any other conventional PETG, making it a good choice for a variety of applications. 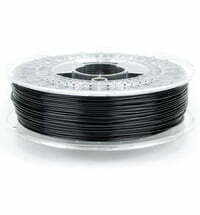 The most popular technology used for 3D printing is FDM (Fused Deposition Modelling). 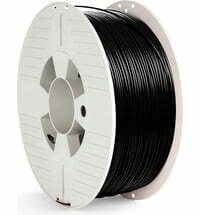 A heated nozzle (hot-end) melts the plastic wire, layering the melted parts.